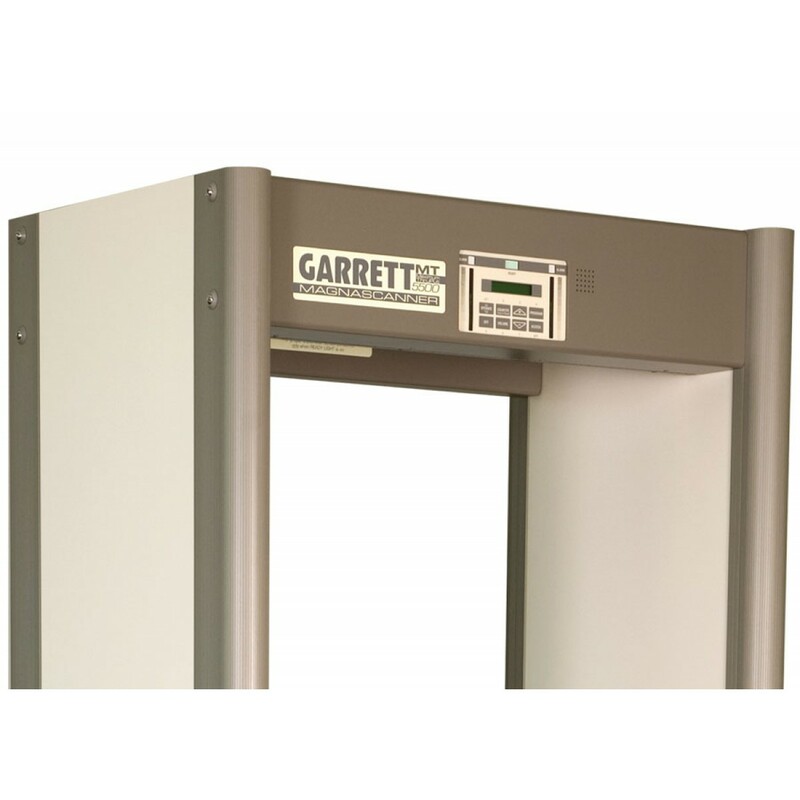 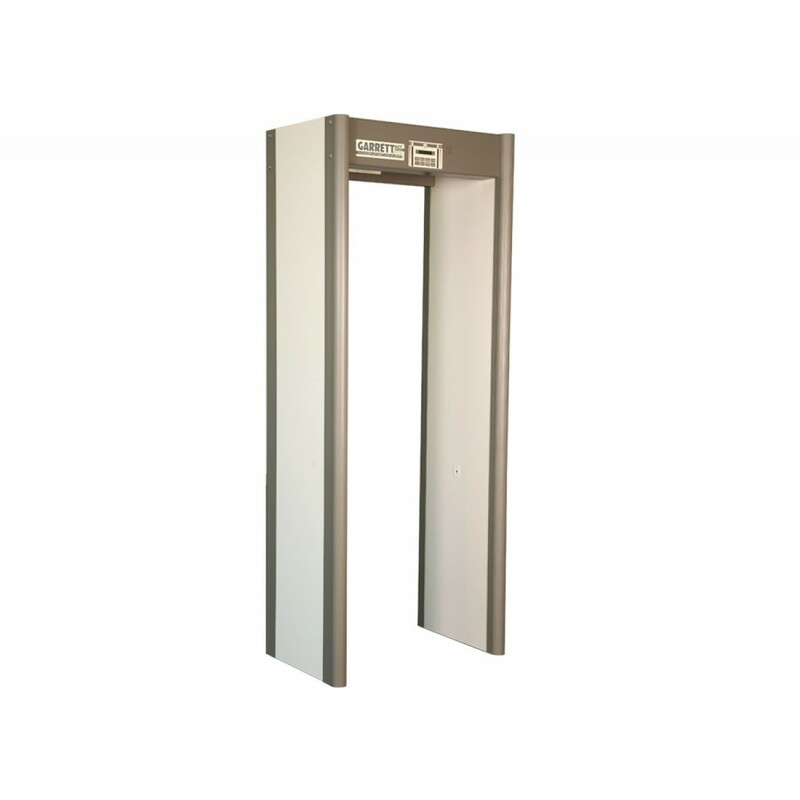 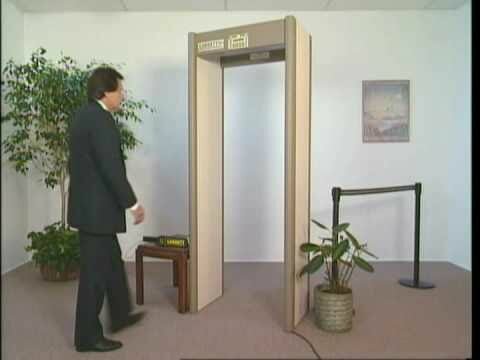 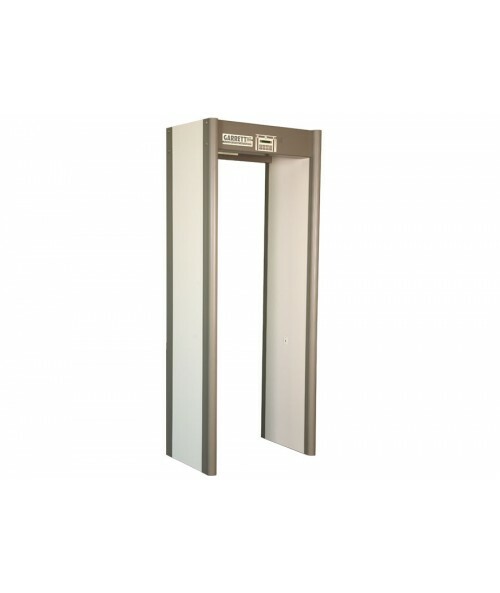 As the industry’s most economical and effective detector, the Garrett MT 5500 is the perfect walk-through metal detector for your high volume events. 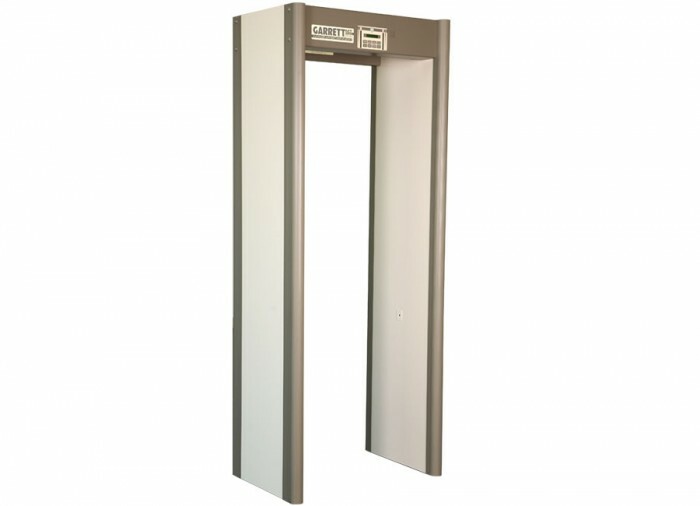 With three levels of audio and visual detection, the MT 5500 offers maximum throughput with exceptional scanning technology and multi-dimensional scanning, enabling you to secure your events with confidence. 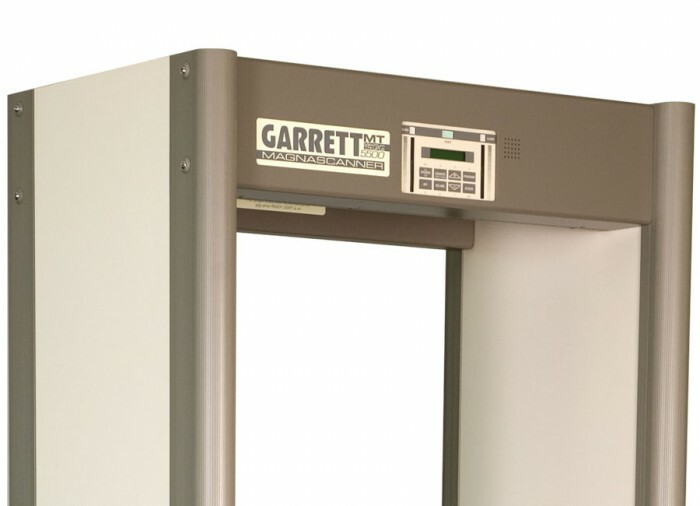 Uniform Detection Field Eliminates "Hot Spots"